Cancer experts report that Ocular Melanoma is the most common eye cancer diagnosed in adults. By comparison, Ocular melanoma is much rarer than skin cancer. Ocular Melanoma develops in the cells that produce melanin, the very cells responsible for giving skin color. Similarly, there are melanin-producing cells in our eyes that have this ability to develop into ocular melanoma. It has been indicated that most cases develop from pigmented cells located in the choroid or within the iris. Less commonly, ocular melanoma can occur in other places other than the front part of the uvea. It has been known to appear on the outer and back end of the uvea, and also the conjunctiva. Ocular Melanoma is considered to be one of the most dangerous types of cancers, as it has the ability to spread to the liver and become life threating. 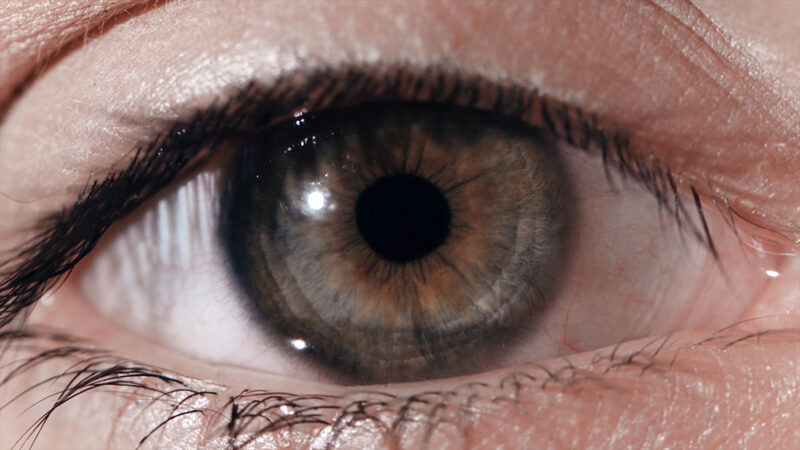 While the exact causes of ocular melanoma aren’t known, Doctors do know that the diagnosis of this cancer involves errors within the DNA of otherwise healthy eye cells. These DNA errors are essentially a communication signal that allows mutated cells to continue to multiply at a rapid rate without dying off. These mutated cells collect in the eye cell and a melanoma develops as a result. Clinical Studies reveal that these risk factors that place certain individuals at a higher risk of developing for ocular melanoma. Ocular Melanoma is diagnosed in about 2000 adults per year in the United States, with a slightly greater incidence occurring in men. Not surprising, most of those diagnosed with ocular melanoma is detected by an ophthalmologist during an eye exam. Most patients likely confuse the blurry vision often reported with eye cancer for that of a simple irritant. Many patients who are diagnosed with ocular melanoma didn’t experience any signs or symptoms. Ophthalmologists use a variety of specialized testing equipment during an exam that can reveal ocular melanoma. Some of the testing methodologies might include an ultrasound, a CT, or an MRI. The tests can also include the use of specialized equipment to take photographs of the back of the eye, and also a procedure referred to as a Fluorescein Angiography, where as they inject a dye into the vein to also facilitate taking pictures of your eye. All of these procedures should be carefully explained to you to help reduce any fear or anxiety as most of the tests are painless. There is also a staging process of the tumor, where there is measurement for size and progression. Ocular Melanoma is passed through the bloodstream as opposed to the lymphatic system so there is great concern about the liver being affected. Statistics indicate that about 50% of diagnosed ocular melanoma cases go on to become metastasized cases. In patients where diagnosis is early, the prognosis is significantly more improved. However, a case where the ocular melanoma has spread is offered a poor survival statistic and treatment options become a bit more challenging. Frequently used treatment plans are those which may include surgery, radiation therapy, and chemotherapy. However, in the scope of advanced staged cases of ocular melanoma where chemotherapy is deemed ineffective, other options are being explored such as called PHP or percutaneous hepatic perfusion. Oncologists pioneering other sophisticated advancements for the ocular melanoma are optimistic about the newest oncolytic viral-immunotherapy cocktails being used for Stage 4 Ocular Melanoma cases. Efficacy for a herpes-simplex type of oncolytic viral therapy has been noted for its use in designated cases where the Ocular Melanoma has metastasized into the liver. Clinical study results indicated that the treatments are being tolerated well and had other positive results associated with the trials.